In the event of an emergency during our normal office hours please call ahead if possible and procced directly to our clinic. 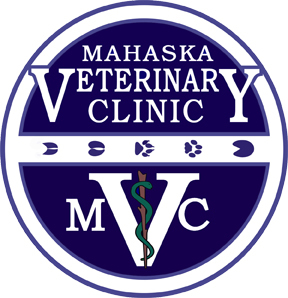 Mahaska Veterinary Clinic provides emergency care outside of regular business hours on an on-call basis. This means that neither a veterinarian nor staff are present at the clinic outside of regular business hours unless by special arrangement.